WE'RE HERE TO SAVE YOUR ROOF ! 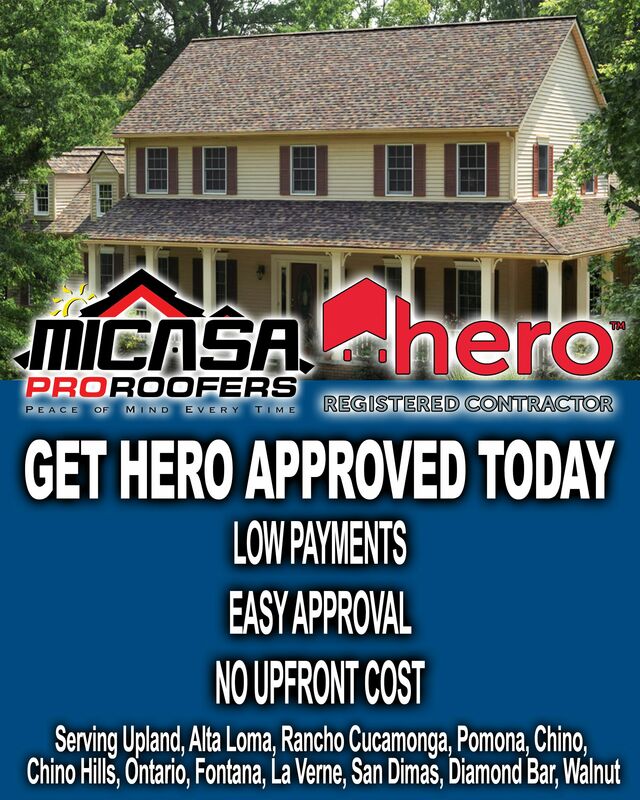 GET HERO APPROVED TODAY! !